Several major Russian banks said their interest in digital currencies during a round table held yesterday on the Moscow stock exchange. Information about this RBC. 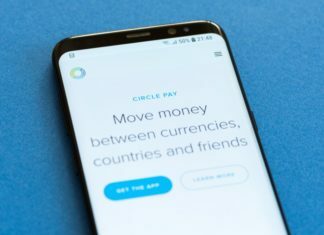 The round table brought together a working group of OSR is “Forward-compatibility with controller,” which consist of “Sberbank”, “Alfa-Bank”, the members of the Moscow exchange and others. 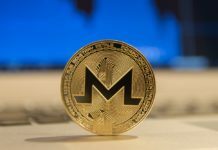 In addition to these invited participants in the face of Gazprombank and VTB at the meeting was attended by representatives of the Japanese crypto currency exchange BitFlyer, platform, NEM, a team of Litecoin and a member of the Board of Directors of the Luxembourg stock exchange Luc Frieden. It was not the first meeting of the OSR on the Moscow exchange for the first time, the group gathered meeting in June, it also was devoted to the legal regulation of digital assets. According to RBC, during yesterday’s meeting it was discussed that the demand for cryptocurrencies in Russia is very high, but the financial institution cannot satisfy this demand because of the lack of clear legal provisions. 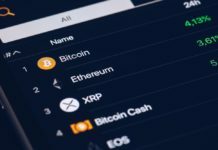 However, banks are interested in becoming active participants in the cryptocurrency market in Russia. At the round table the representatives of the banks discussed with foreign guests, in particular with Luc Frieden, regulation of cryptocracy in their countries and tried to find a solution on how to adapt the experience to suit local realities. One of the main objectives of the SRF group is to discuss with the Russian authorities of the problems of regulation of the cryptocurrency sector in the country and finding ways to solve these problems. It is reported that the results of yesterday’s meeting will be submitted to the government and will be accompanied by specific proposals. Also the meeting was attended by representatives of the Fund ADDCAPITAL, part of the SRF, which announced the achievement of a partnership agreement with the Luxembourg trade platform VNX Exchange for the location of the venture assets in tokens for $20 million. 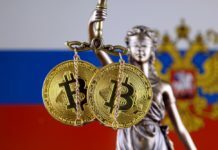 Recall that in may, the state Duma adopted in the first reading the package of draft laws on cryptocurrencies, ICO and industrial mining. Initially, the laws were to come into force in July, but the state Duma has postponed further consideration of the bills. Thus, Russia still lacks legal regulation of the cryptocurrency sphere.